Previous What is a Domain Name? 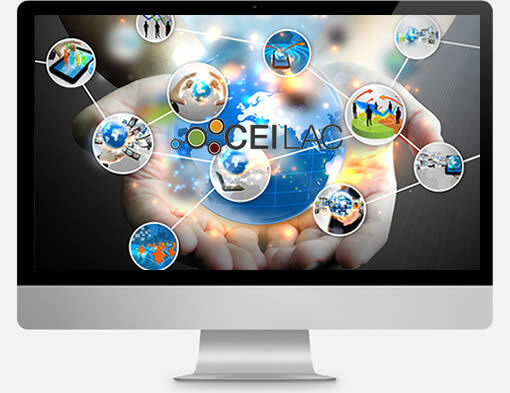 The first Entrepreneurship and Internet Center of Latin America and the Caribbean – CEILAC, is a space to promote the development of the digital economy that installs its regional headquarters in Paraguay. It is a joint initiative of the Internet Corporation for the Assignment of Names and Numbers, known as ICANN (for its acronym in English), the National Secretariat of Information Technology and Communication of Paraguay – SENATICs, and the Association of Domains of High Level of Latin America and the Caribbean – LACTLD. Its mission is to contribute to the evolution of the Internet ecosystem and to foster the creation of capacities on the Domain Name System (DNS) industry. It also seeks to increase knowledge on key issues, being a point of contact and exchange in which to acquire and share experiences, resources, training and support for the implementation of initiatives and projects in digital environments.